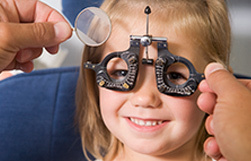 The ability to see clearly is taken for granted by millions of people and for millions of others, seeing clearly has been possible only through the use of glasses or contact lenses. 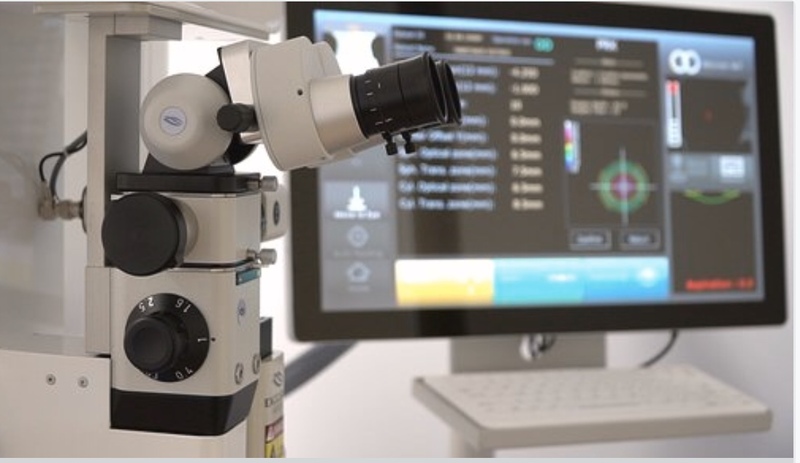 Advances in laser eye surgery have given countless individuals worldwide the choice to be free from the constraints of corrective eyewear. 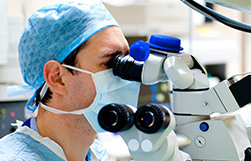 LASIK eye surgery is turning dreams into reality for people all over the world. 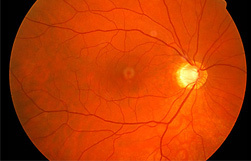 Imagine how your view of the world would change and how the world would view you without glasses or contact lenses. 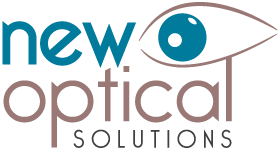 This website’s purpose is patient education on the latest laser refractive and other eye surgery. 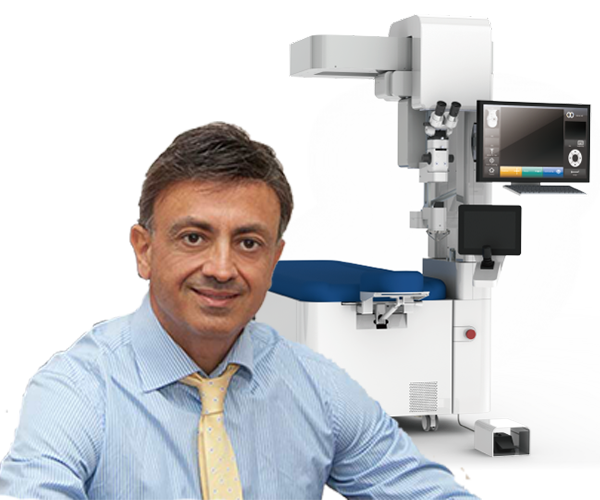 We are proud to present the first excimer laser in refractive surgery to deliver the laser using a flexible handpiece, the all new Excelsius USP-Micron M7 . 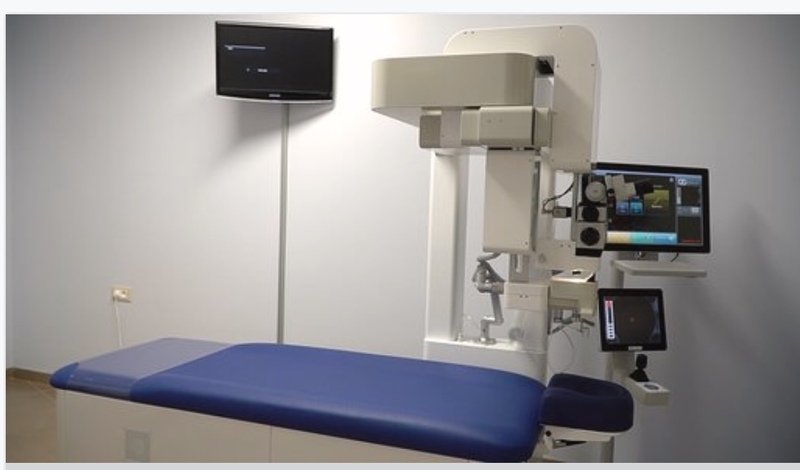 Unlike other lasers, the patient lies still and microscope and beam applicator move towards the patient – resulting in small system dimensions, less complex mechanics, large working distance and less dependence on environmental influences. 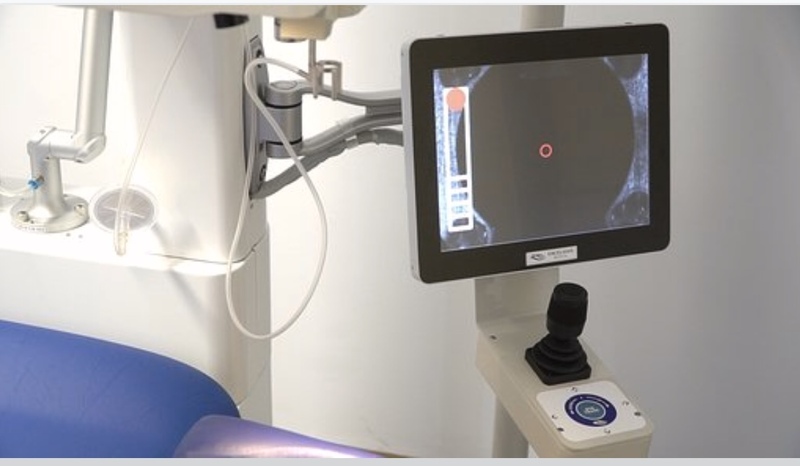 This advancement in vision correction technology offers patients increased speed, accuracy and safety. 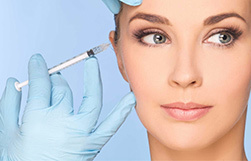 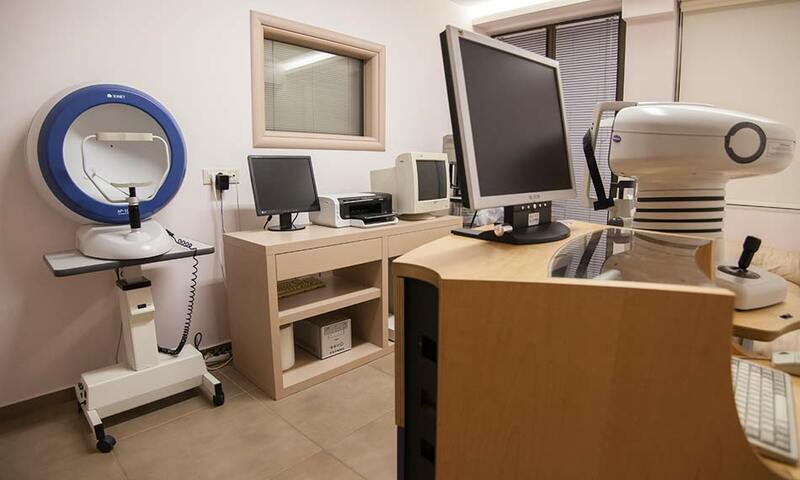 Dr. Papamastorakis Georgios operates as a surgeon ophthalmologist in Heraklion Crete since the year 2000. 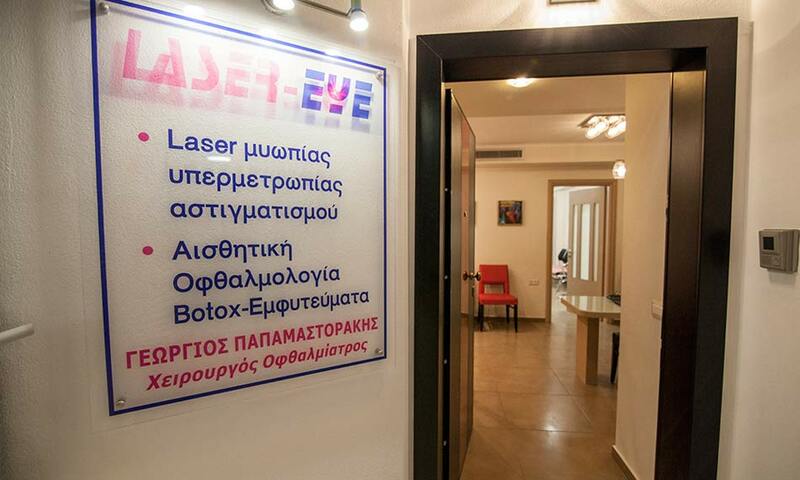 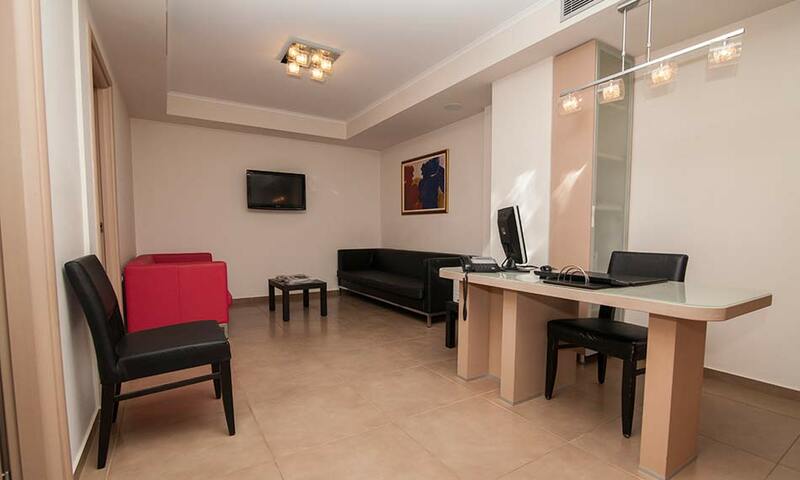 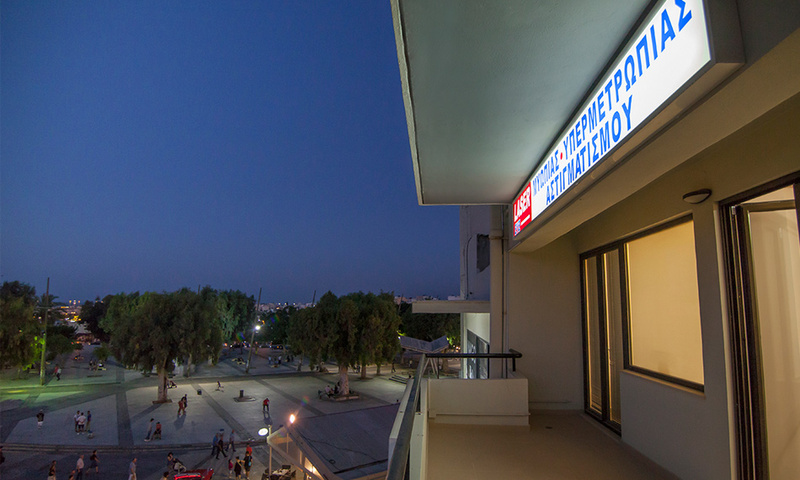 His practice, in the center of Heraklion, is equipped with the most modern diagnostic and treatment systems against almost all ophthalmological disorders. 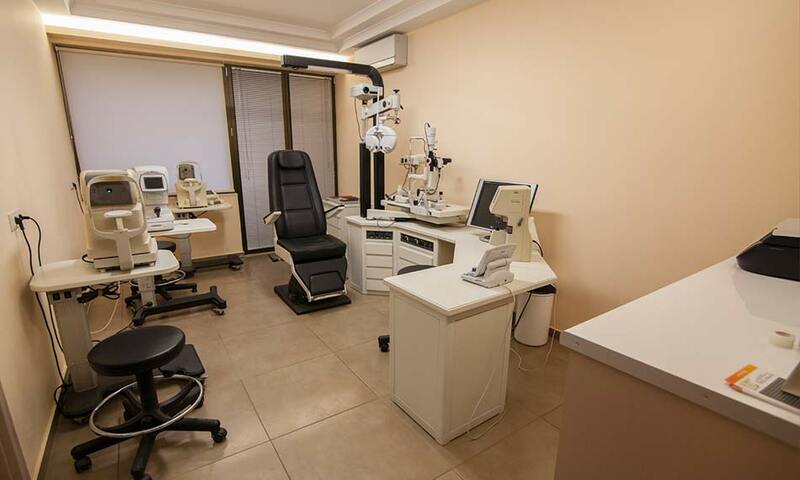 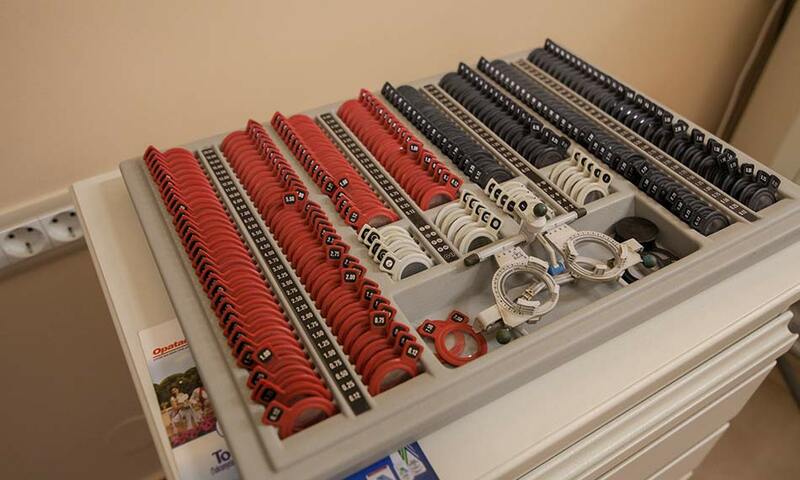 He provides a complete ophthalmological examination of adults’ eyes, but also specialized pediatric ophthalmic examination with special ophthalmological equipment for children, making the procedure as enjoyable, fast and simple as possible.